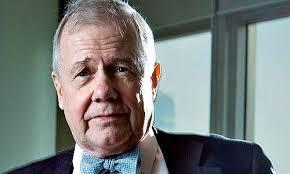 #JimRogers interviews on nothing exempt and makes us all bigger fans than before. Topics include #asia #north korea #tariffs and much more. Please give us some feedback on what you thought about the improved sound quality and what you thought of our questions. 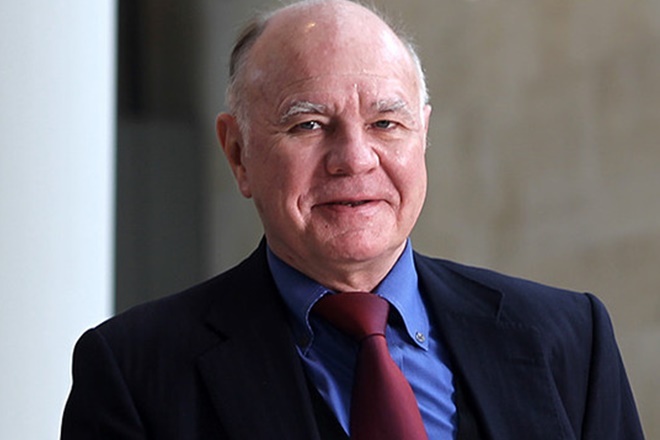 #MarcFaber joins us as a special guest on this show, and it makes for a great conversation on markets, the economy, why the rent is too high in California, his advice for millenials, and his unusual sleep schedule. Marc writes great newsletter the Gloom Boom & Doom Report which can be found on http://gloomboomdoom.com . This show was sponsored by the Cause and Effect Report (http://causeandeffectreport.com) . Disclaimer: None of the content on this show is investment advice, but just the hosts’ and guest’s personal opinions. Do your own due diligence and/or contact your investment advisor before making and investment decisions. 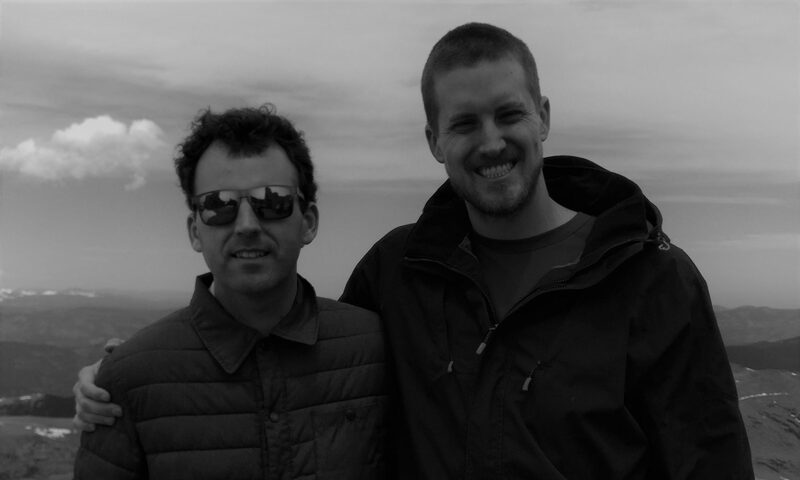 Today’s episode is about where are the hottest points on earth and where might war break out.